Golf season will be here before you know it! 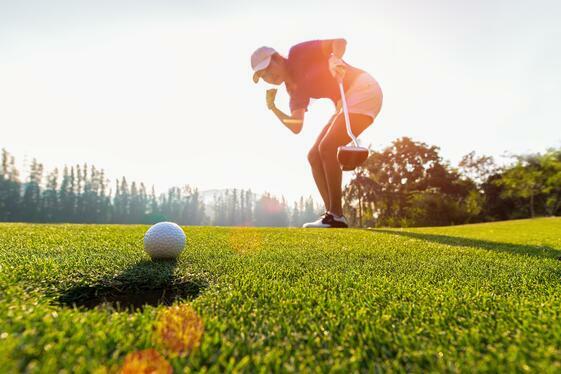 National Hole-in-One (NHIO) is the perfect one stop shop when getting your hole in one coverage and additional items, but with 30+ years in the business, we can also help when it comes to planning your tournament. We are humans by nature, so there is always room for mistake when planning an event. Maybe you forgot the golfer goody bags. Or - you didn’t tell the course how many golfers, so they don’t have carts for everyone. Don’t let a mistake like those ruin your golf tournament. Also, don’t forget why your golfers are there. There are so many ways to generate buzz around your tournament for golfers and non-golfers like adding a hole in one or a longest drive contest. Sometimes, the golfers are simply there for the camaraderie (aka- the food and beverages) so don’t cut the budget short on things that could matter the most. 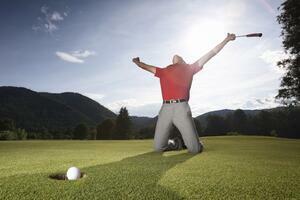 National Hole-in-One won’t let your tournament fall into the cracks and be forgotten. We want your tournament to be a complete success, so we have put together the top do’s and don’ts when planning your event. DO sell out everything you can to your sponsors. This will add value to the event for you and add impressions for them, not to mention, it will get people talking. How do you sell it? A contest or promotion will drive more brand recognition than putting out random flyers. 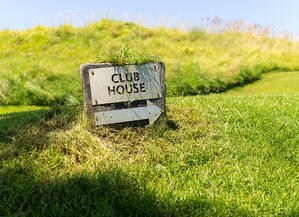 Typically, on a given hole, you get a minimum of 3-5 minutes while golfers are waiting to tee-off. That’s 3-5 minutes they are spending looking at your brand. If that brand is associated with a hole in one contest giving away amazing prizes, they will spend even more time reading and are more likely to remember you due to your involvement. What sponsor wouldn’t want that? DON’T pack the course. People do not like waiting around, the 3-5 minutes we mentioned before are pretty standard and most golfers know that a full tournament will move a little slower. However, listen to your golf pros when they suggest a total number of players. Tournaments already take some time to finish and adding more players means adding more time and waiting. DO plan early. The earlier, the better actually. The more time you have to plan means less stress on your shoulders. Planning early also means you have more wiggle room to be creative when planning the event and more time to find sponsors to help with the cost or to raise more money. 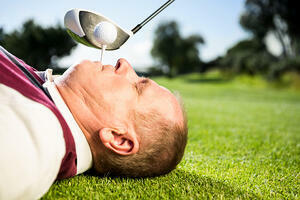 DON’T let your golfers get bored. At tournaments, golfers are prone to waiting on the team in front of them, especially if it’s a full tournament. This gives you the perfect opportunity to sell to more sponsors. On top of the typical tee sponsorship sign, the sponsors can bring an activity to promote their business. 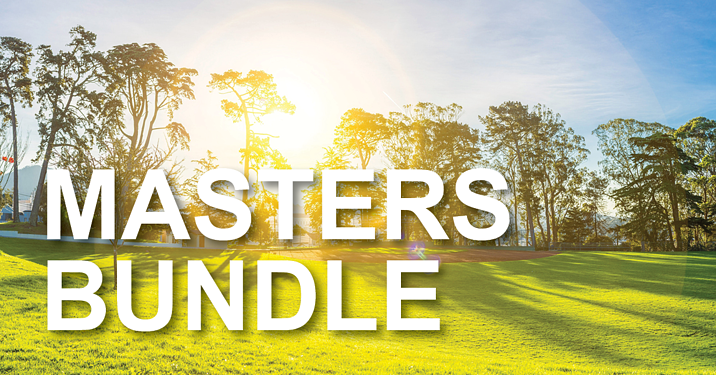 A quick game or a chance to spin a prize wheel and win will use up time and it will keep the golfers entertained. That’s a win-win in our book. DO have fun and say thank you! Directing a tournament is hard work, but at the same time, it can be such a fun and rewarding job. Make sure you thank everyone that helped you make the tournament possible. Without them, you wouldn’t have been able to pull off an unforgettable event. If you follow these 5 do’s and don’ts, we can promise your tournament is on the way to being a real success. We want your attendees to be talking about how smooth your tournament was for weeks following your event. And - you can almost guarantee they will bring friends with them next year to join in on the fun. Always start thinking about your tournament sooner than later. Even if it’s cold outside now, starting early will change your organizational skills for the better. Never underestimate the power of communication when planning an event. For more do’s and don’ts for your tournament, your hole in one, longest drive, or any other contest, visit our FAQ page here. 2019 is going to be your year for the biggest and best tournament yet, and we hope we can be a part of the magic! Or provide your information so a Golf Excitement Specialist can reach you.